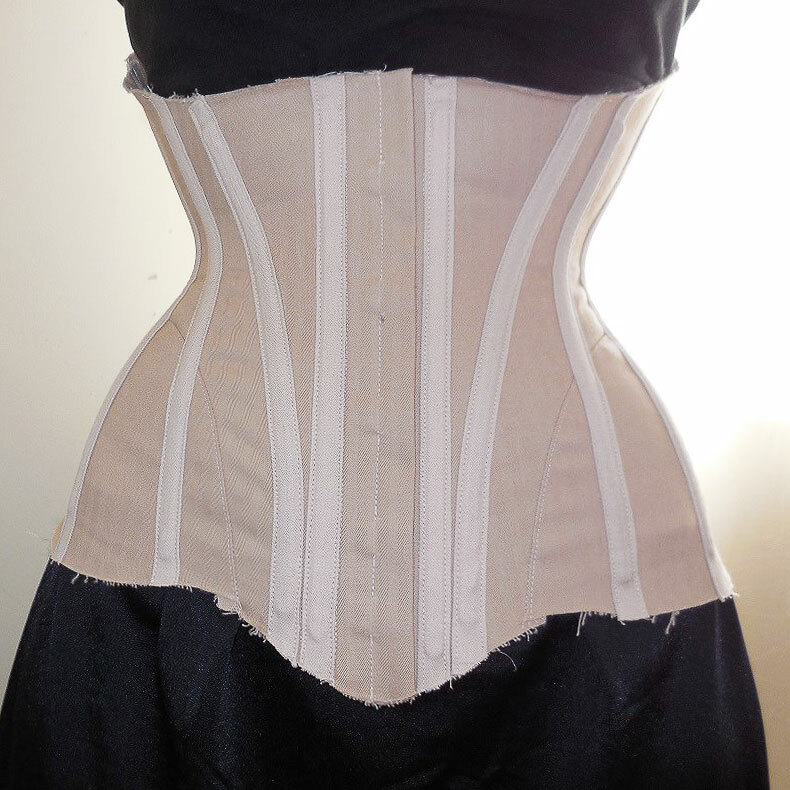 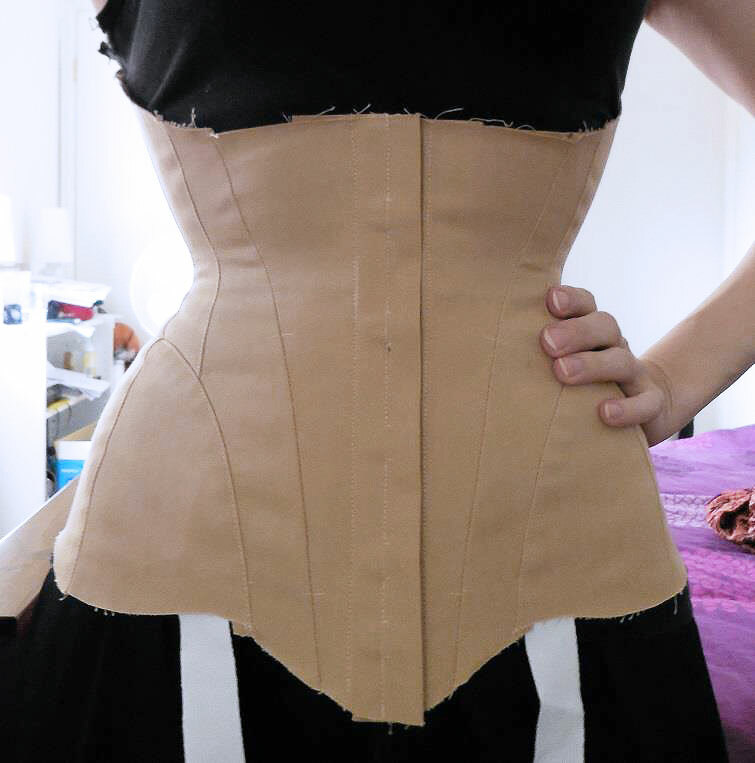 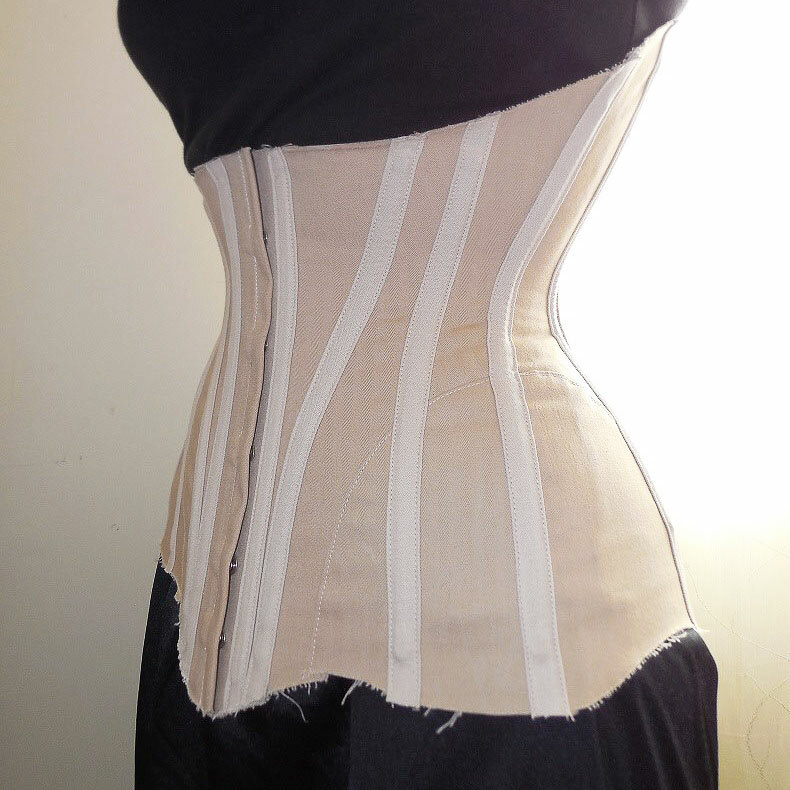 This is the corset Elizabeth made using my Angel Underbust pattern and I love love love her flossing! 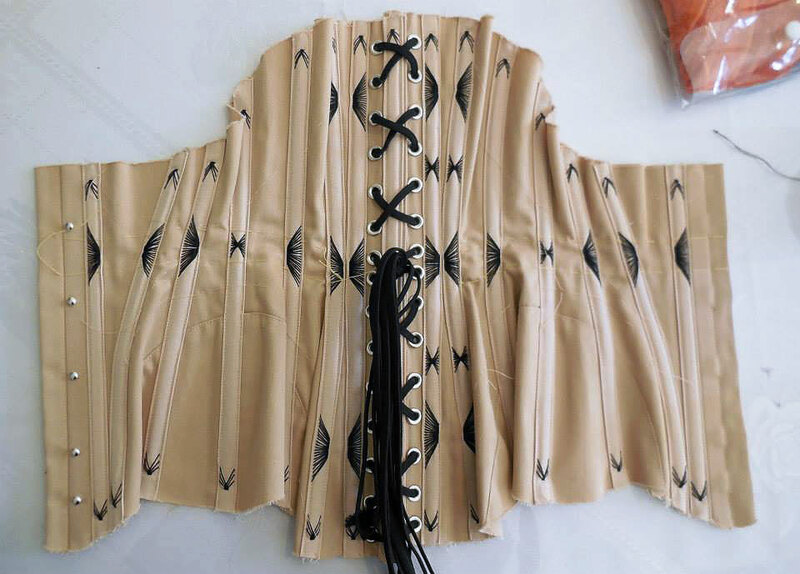 (the little bits of embroidery on the bone channels if you’re not familiar with the term). 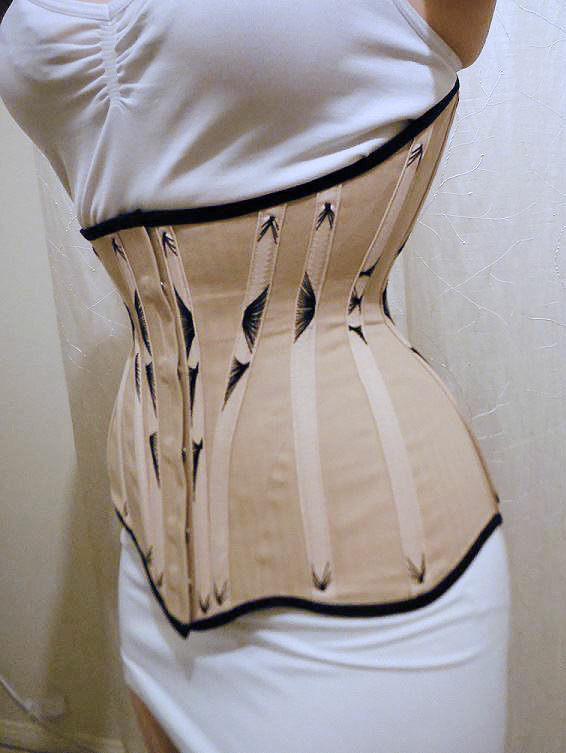 She comes up with amazing new designs for every corset she makes. 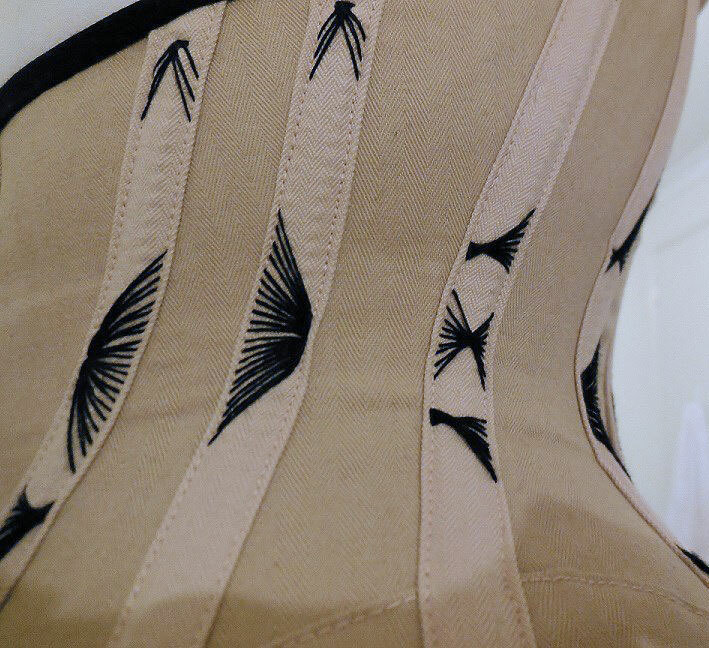 If you’re interested in making one yourself, you can check out the printable pattern for the Angel here.